169 New Members in 2016. 1,441 Total Members. 11,780,096 /32s of IPv4 address space distributed in 2016. 99,215,616 /32s of IPv4 address space distributed since 2004. 6,881,575 /48s of IPv6 address space distributed in 2016. 594,805,556 /48s of IPv6 address space distributed since 2004. 169 ASNs assigned in 2016. 1,434 ASNs assigned since 2004. 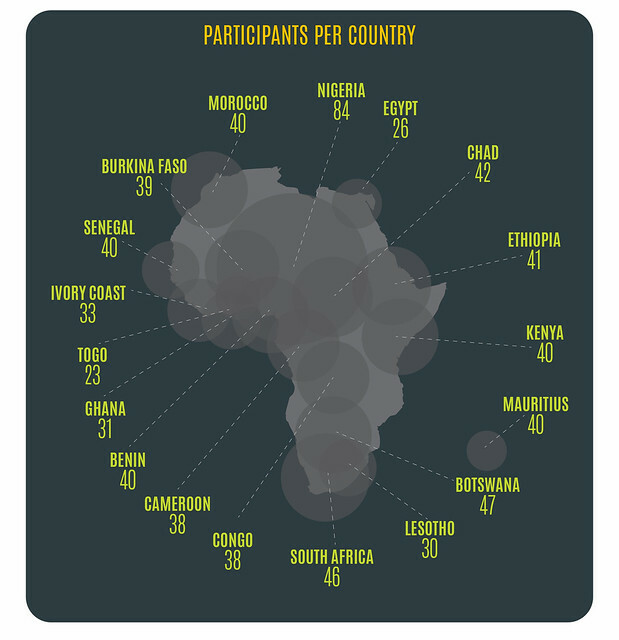 685 people trained on IPv6 and INRM in 18 countries throughout Africa. 4,515 Facebook Page Likes, over 2,740 more than at the start of 2016. 5,448 Twitter Followers, over 1,400 more than at the start of 2016. 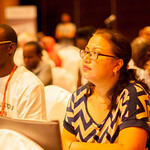 31 events attended by staff to represent the interests of the AFRINIC membership. US$ 252,000 of funding allocated to 13 projects through the FIRE Africa Grants and Award Program. 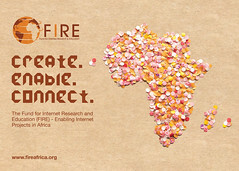 The FIRE Africa program publishes its promotional brochure. 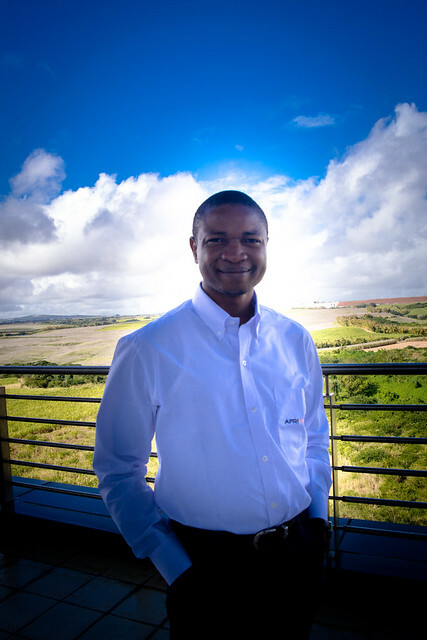 AFRINIC welcomes the launch of a new IXP in Madagascar, helping to decrease latency by keeping Africa's Internet traffic local and reducing connectivity costs. AFRINIC and Morocco's ANRT sign an MoU to facilitate the deployment of a copy of the L-Root DNS Root Name Server in Morocco as part of the Root Server Copy Project (AfRSCP). AFRINIC announces it has secured over US$240,000 funding for the 2016 FIRE Africa Grants and Awards programme. AFRINIC announces the call for FIRE Africa grant applications of up to US$30,000 each for nine projects aligned with Technical Innovation, Community Development, Governance Enhancement, Education, Internet Security including collaborative security, and Access provision. AFRINIC launches code of conduct for community to ensure respectful behaviour during AFRINIC Meetings, AIS Meetings and on AFRINIC mailing lists. 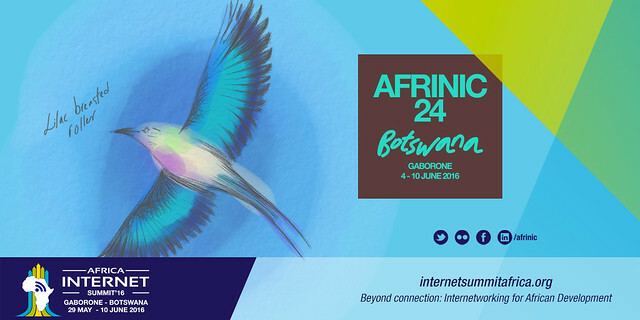 Over 360 delegates gather in Botswana for the Africa Internet Summit 2017 (AIS'17) and the AFRINIC-24 Meeting. 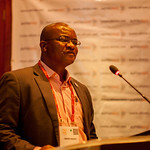 AFRINIC members elect Sunday Folayan, Haitham Z. El Nakhal and Seun Ojedeji to the AFRINIC Board for three-year terms. 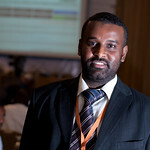 Sami Salih and Dewole Ajao are elected by the community as the Policy Development Working Group (PD-WG) co-Chairs. 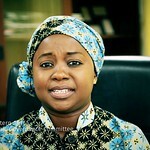 Omo Oaiya is elected by the community to serve on the ASO-AC / NRO-NC. The NTIA announces that the IANA Stewardship Proposal has met required criteria, paving the way for the IANA Oversight transition to go ahead. 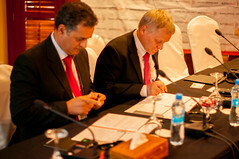 AFRINIC, together with the other four RIRs, and ICANN sign an SLA for the Internet Numbering Services. The AFRINIC Board re-appoints Sunday Folayan as Chair and Haitham El-Nakhal as Vice-Chair for another one year term. Leading Internet organisations, including AFRINIC,announce their combined commitment of more than US$3 million for the Internet Engineering Task Force (IETF) Endowment. 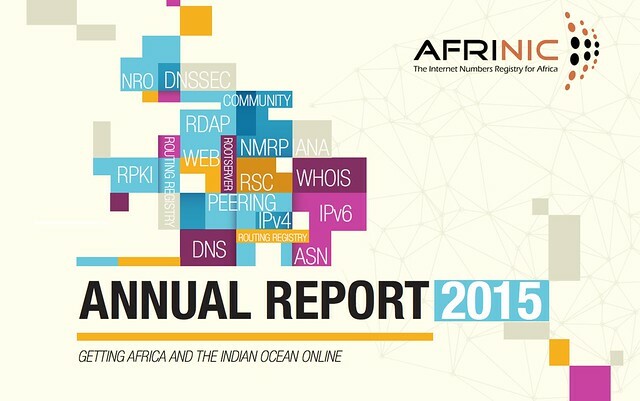 AFRINIC publishes the 2015 Annual Report. AFRINIC announces that Fiona Asonga (community representative), Douglas Onyango (Community representative) and Madhvi Gokool (staff) will serve on the IANA Numbering Services Review Committee. The IANA announces the exhaustion of its16-bit ASN pool: all future ASN assignments from the five RIRs will be 32-bit only. The NTIA announces its intention to allow the IANA Functions Contract between it and ICANN to expire, representing the final step in an 18 year process to transition the Internet’s domain name system (DNS) to the private sector. The AFRINIC delegation attends AfPIF 2016 in Dar es Salaam, Tanzania. 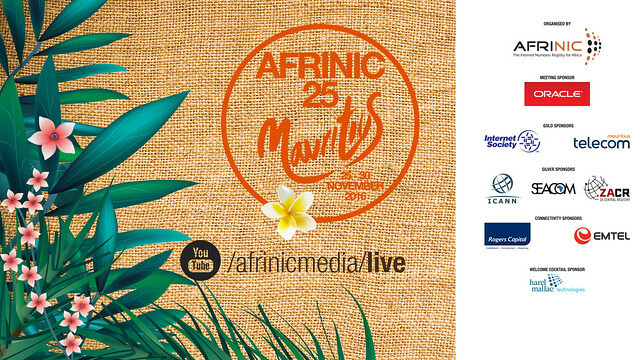 AFRINIC has been a proud sponsor of AfPIF since 2012. 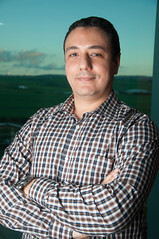 AFRINIC launches the newly formed Database Working Group to provide a platform for technical discussions around the WHOIS database and related services. The AFRINIC WHOIS Database manual is published, offering a comprehensive overview enabling users to create and manage their objects in the AFRINIC WHOIS database. In line with the "Global Policy for Post Exhaustion IPv4 Allocation Mechanisms by the IANA", AFRINIC receives the equivalent of a /18 IPv4 prefix from the IANA to add to its IPv4 inventory. The IANA functions contract between the US NTIA and ICANN expires on 1 October, representing the final step in a two-year, multi-stakeholder-driven process. Oversight of the IANA functions is now in the hands of the communities that rely directly on these services - the Names, Numbers and Protocol Parameter communities. The AFRINIC Board appoints Ms. Fiona Asonga as its representative to the NRO NC ASO AC. Over 240 people from 27 countries attend AFRINIC-25 in Flic-en-Flac, Mauritius. AFRINIC and the Agence Tunisien d’Internet (ATI) sign an MoU to solidify their cooperation and mutual support in furthering IPv6 deployment in Tunisia and North Africa. A Special General Members' Meeting (SGMM) is held. Members vote to adopt or reject special resolutions for changes to the AFRINIC Bylaws. Members elect Isatou Jah, Wafa Dahmani, and Abdalla Omari to the newly constituted AFRINIC Governance Committee. 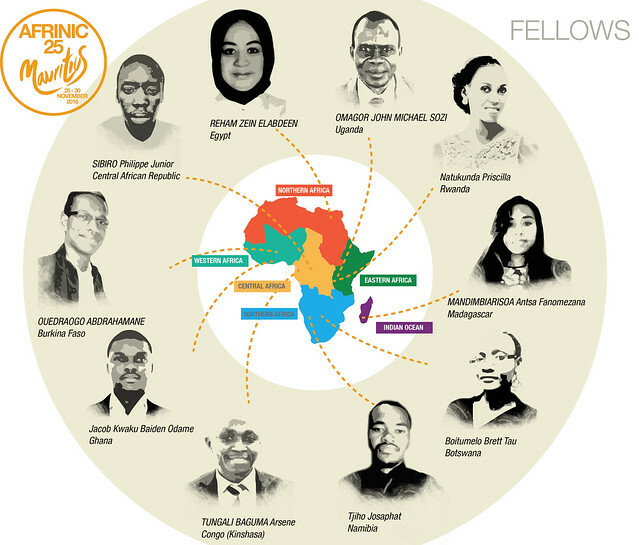 Four FIRE Africa Award Winners travel to Guadalajara, Mexico to attend the 2016 Internet Governance Forum (IGF) and to receive their prizes at the Seed Alliance Award Ceremony. 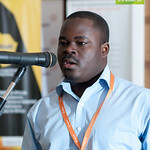 Also two FIRE - Internet Society Grant winners (BOSCO Uganda, and Mucho mangoes) are funded to participate at the IGF. The AFRINIC Board announces its appointees to the AFRINIC Governance Committee. Mike Silber and Zeimm Auladin-Suhootoorah take on two and one year terms respectively. Board member Seun Ojedeji takes on the Board Liaison role.